Move into your dream space. Whether you're starting a new family or living on your own, you don't have to wait to find the perfect home. 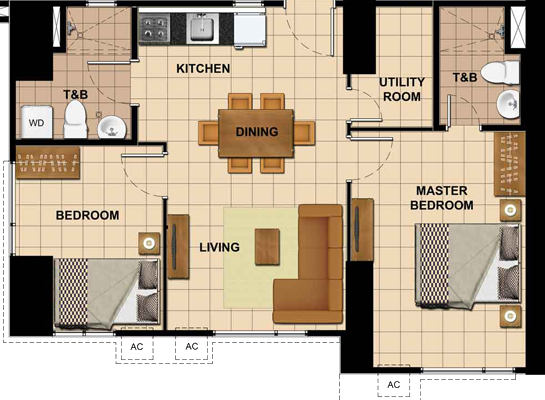 We've made owning a home easy for you. 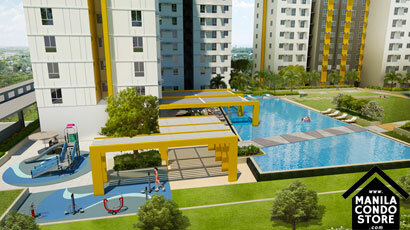 Begin life with Avida Towers Vita today. You can select from the different payment terms located below the spread sheet. Your perfect home doesn't need to be hours away from the city. 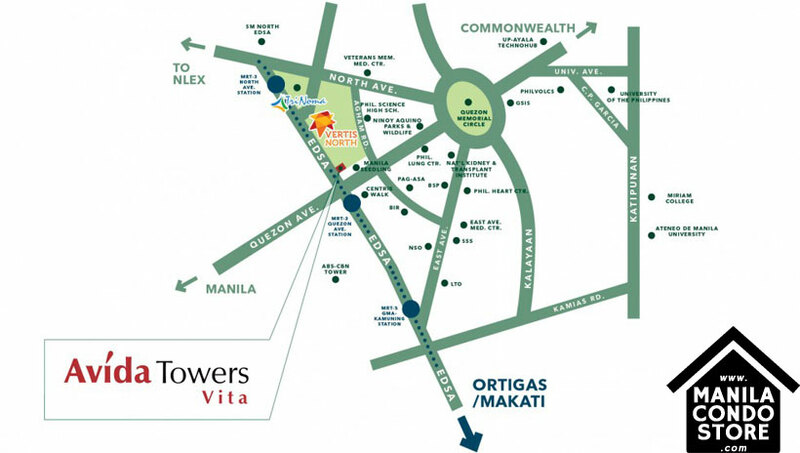 Located within the Vertis North city center, we put you right at the heart of everything that matters. Vertis North is the city center of Quezon City. Uniquely located and masterfully planned, Vertis North unifies the city's resources in an engine of dynamic growth. The North Triangle property on which Vertis North stands spans 45 hectares of prime land, inclusive of TriNoma. It is a location of unparalleled strategic importance, bound by EDSA, Agham Road, and North Avenue. 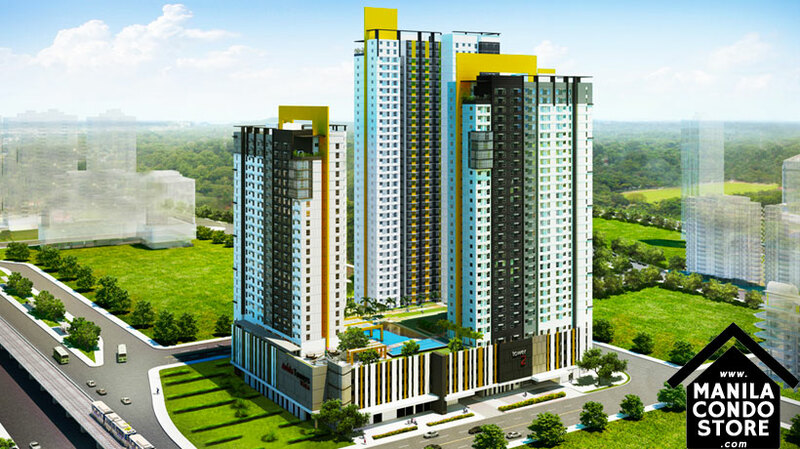 Masterplanned by Ayala Land in a joint venture with the National Housing Authority, Vertis North is the nucleus of a uniquely entrepreneurial city. PROPERTY SIZE : 8,971 sq.m. 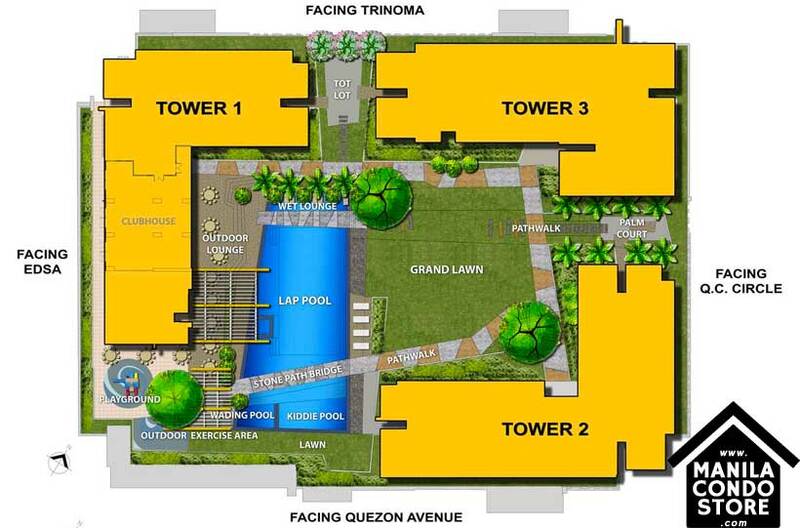 OWNER & DEVELOPER: Ayala Land Inc.
We believe that greens should be a part of your everyday life. That's why every home at Avida Towers Vita comes with an access to the Grand Lawn for space to play and a rooftop garden for your cozy hideaway. Now you can escape to nature at the city center. 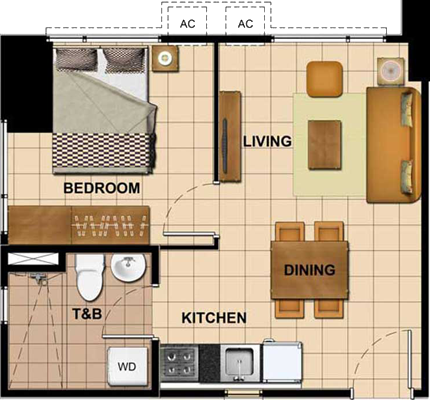 Our living spaces are designed with you in mind - so whether you're starting a family or living on your own, Avida Towers Vita has the right space for you.